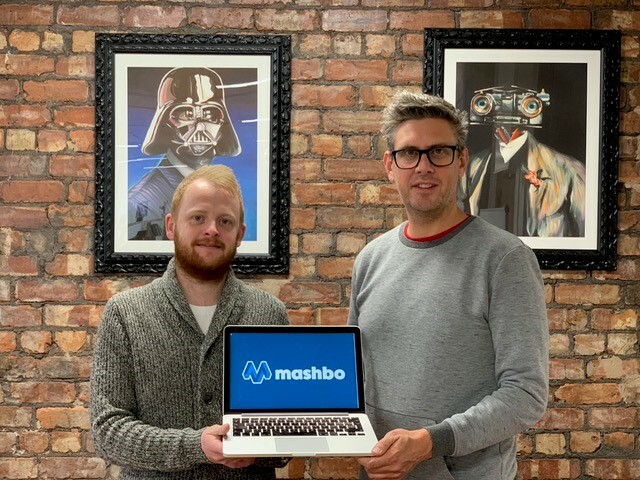 Software development consultancy,Mashbo, is celebrating its seventh birthday with a senior hire and the reveal of a new brand identity, aligning with the evolution of the company’s service and product offering. Rob Forster joins the team from Reading Room as Mashbo’s first ever Operations Manager. Rob brings eight years’ project management, product development and operational experience to the company, with previous clients including Apple, Samsung, Walkers and Aldi, as well as the ‘big four’ retailers and a host of Premier League football clubs. He will be responsible for managing team capacity and project delivery, as well as taking over key elements of the operational management of the business from Managing Director, Gavin Sherratt and Technical Director, Steve Todd. 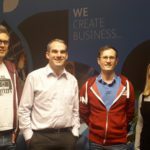 The move will allow Mashbo’s three co-founders Sherratt, Todd and Creative Director, Liam Potter, to focus on the growth of the business and development of key commercial products, such as proptech platform, Propertycloud. 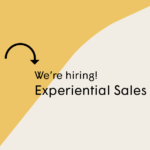 While still delivering high-spec website projects, business growth will be focused on projects harnessing automation and artificial intelligence (AI), consultancy services, such as technical scoping and technology design sprints and investment into research and development (R&D). “Our business has matured significantly over the past 18 months and with that has come an evolution in both our service offering and client base. 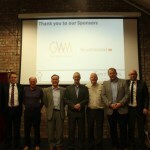 “Our core business now focused on software development, commercialising digital solutions, technical consultancy and R&D for national and global clients such as global accountancy firm, BDO, leading telecoms company, Manx Telecom, as well as a continued working relationship with the global reinsurance company swissre. “This evolution has meant we have needed to re-evaluate both our structure and identity in order to meet the needs of our current clients and communicate what Mashbo can offer to potential clients and business investment partners. “Joining Mashbo as the business moves into the next stage of its evolution is an exciting prospect. As well as Forster’s appointment, the software development consultancy has also revealed a brand new visual identity, which was created by Mashbo designer Charlie Davies, in consultation with the rest of the team. It is the first time the company has revisited its original brand, which was developed by the three co-founders in 2011. The rebrand includes a more mature colour palette and new logo that features strongly defined edges and geometric structure – a departure from the loose brush stroke and playful use of the font ‘Rhino’ in the company’s original design. “The last seven years have been a period of exploration and learning for Mashbo and that has been evident in our visual branding and positioning. “But now Mashbo has grown up. It knows what it is and is comfortable in its own identity. As a team we fully understand what we can offer to clients and we’re confident of the transformational impact we can have. The new branding will be used across all physical and digital properties, as well as in print and online marketing collateral. The new logo will also be given a spectacular outing on Sunday 4th November – the day before the company’s seventh birthday – when it appears on promotional and image mapping content at the River of lights celebrations, for which Mashbo are presenting partners.